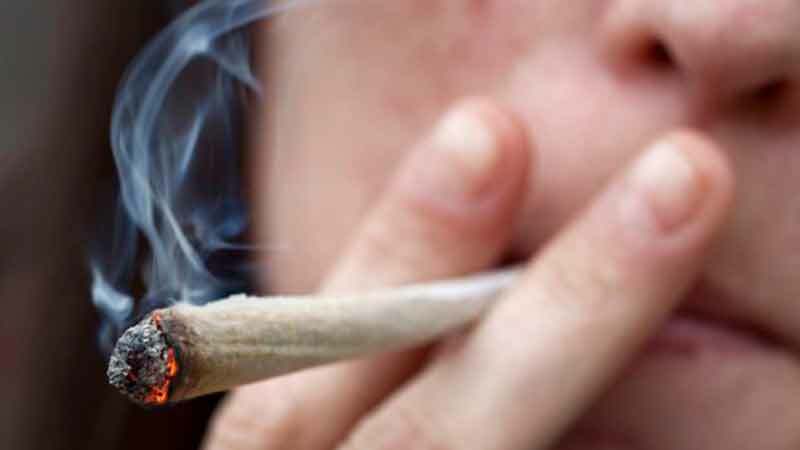 U.S. study found that mice exposed to even small doses of marijuana for 20 days suffered lasting brain damage into adulthood. 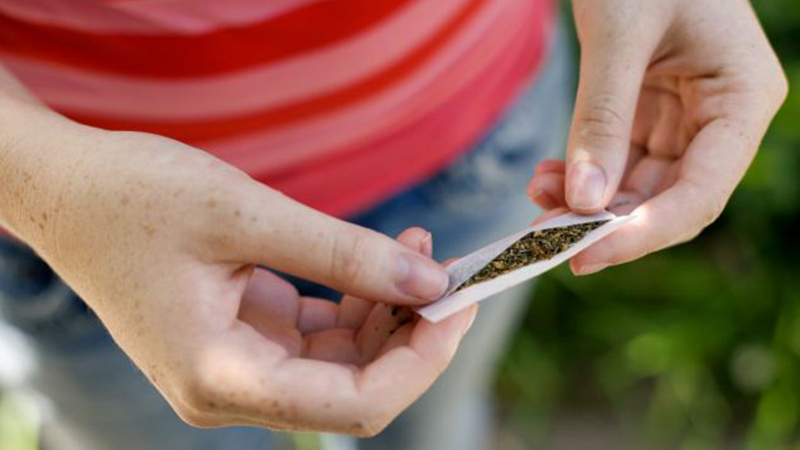 Results highlight how teenagers who regularly smoke weed may have a greater risk of developing schizophrenia. American researchers say the drug is particularly dangerous for a group of people who have a genetic susceptibility to the mental health disorder – and it could be the trigger for it.